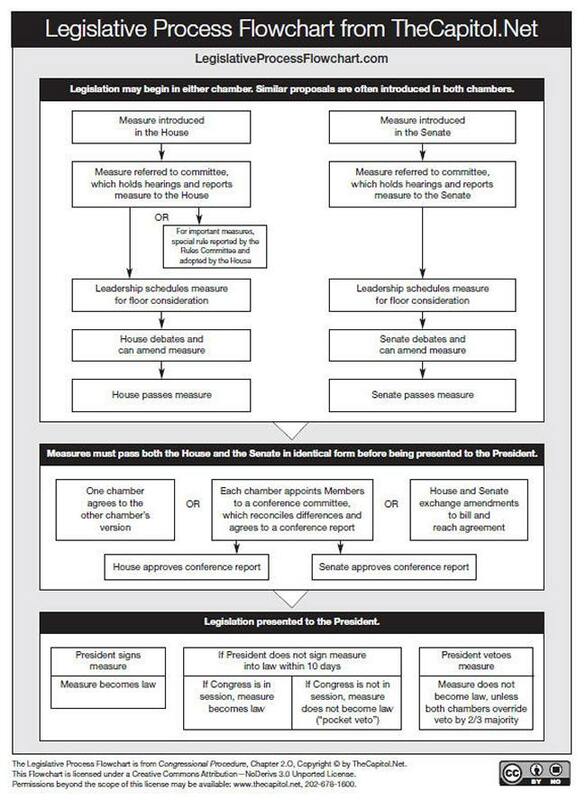 The Legislative Process Flowchart is Copyright © by TheCapitol.Net. This Flowchart is licensed under a Creative Commons Attribution-NoDerivs 3.0 Unported License. This means that you may use this flowchart in books, course manuals, handouts, presentations, and on the Internet with our permission as long as the flowchart is not altered, which includes displaying all headers, all URLs, copyright, and the Creative Commons license appearing on the flowchart. Permissions beyond the scope of this license may be available: www.thecapitol.net, 202-678-1600. The Flowchart is available as a 1-page PDF . Introduction of Bills. Bills can begin in either the House or the Senate. Different versions of a bill can begin in both chambers concurrently. Bills can only be introduced by members of Congress. 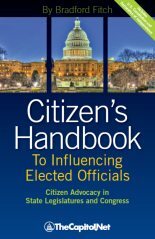 Many bills originate in the executive branch and are introduced by a congressional sponsor. New bills are numbered and sent to the appropriate committee. Committee Action. The bill comes under its most intense scrutiny while in committee, and many bills die in committee. The bill is considered either by the full committee or a subcommittee. After hearings and study to "mark up" the bill, the full committee votes on a recommendation to the House or Senate. The committee may order a "clean bill," with a new number, to be introduced. Floor Action. Next, the bill appears before the entire House or Senate. The two chambers have different procedures for floor debate. The House Rules Committee regulates debate for each bill, issuing the "rule" for the bill. 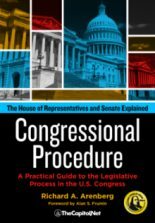 Members can speak on a bill for a set period of time, as specified in the "rule." To speed debate on some bills, the House meets as the Committee of the Whole, which has different rules for floor debate. 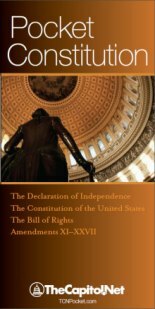 The Committee of the Whole can amend a bill, but cannot pass it. Senate debate is unlimited. Senators may speak at any length on any topic. Any senator can stop debate with a "filibuster." Debate can be closed by unanimous consent, or by invoking "cloture," which requires a three-fifths majority (at least 60 votes) of the entire Senate. Pass it with the language intact. Refer it to a committee for scrutiny or alteration. Ignore the bill, while continuing to work on its own version of the legislation. Conference. 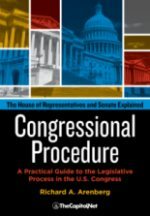 When the two chambers pass differing versions of legislation, the bill goes to conference – the "third chamber" of Congress. Conferees for the House and Senate committees that worked on the bill meet together to work out a compromise. 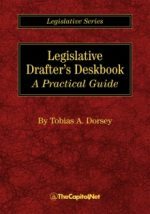 Conferees are not allowed to write new legislation; they must work within the boundaries of the differences in the House and Senate bills. When the conferees have reached agreement, they submit a report of their recommendations to each chamber for approval. The President. The Speaker of the House and the President of the Senate both sign the approved bill and send it to the president, who then has four options. If the president signs and dates the bill, it becomes law. If Congress is in session, and the president does not sign the bill within 10 days, the bill becomes law without his signature. The president may "veto" the entire bill. The bill goes back to Congress for a second vote, in which it must get a two-thirds majority of votes in each chamber in order to become law. 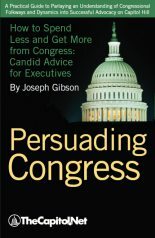 If Congress adjourns within 10 days of giving the bill to the president, and he does not sign it, the bill dies. This is called a "pocket veto."